Sometimes, we’re in dire need of new headphones. But with hundreds of options out on the market, most of us find it too difficult to choose. Part of this is because, unlike other gadgets, it’s difficult to compare headphones—The only way to find out if the headphones will rock our world is to listen to music on them. But often times we can’t take prospective headphones for a test ride. To help make your decision easier, we’ve come up with a list of the headphones that are pumping and ones to avoid. We’ve considered all sorts of parameters, from ease of use and sound quality to price and power consumption. Below are the ten of best and worst headphones. Here are some of the best headphones that you should seriously consider buying. Here are the ten headphones that you’d be wise to skim through while you’re out to buy. House of Marley’s Exodus headphones create rather high clamping pressure and aren’t definitely recommended for hours at a time. 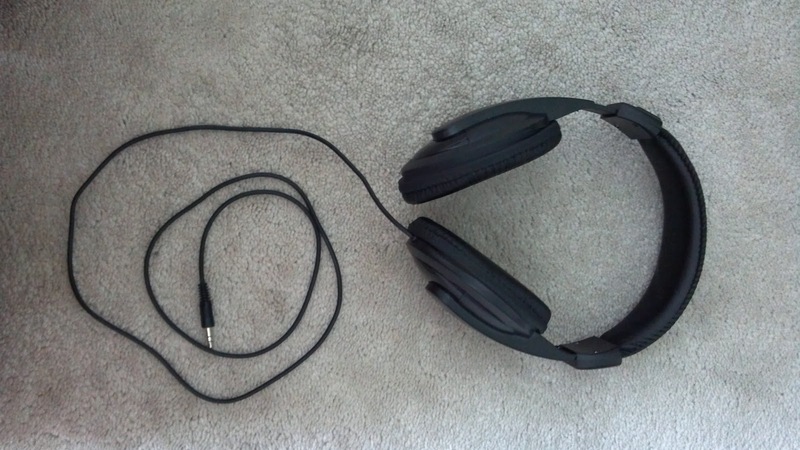 The sound also has a slight tremor since the ears of the headphones are not dulled on their inner surface. This means that when the cord scratches against even little things, you’re going to hear significant scratching noises.